Many business cards require a modern style to reinforce a modern image. 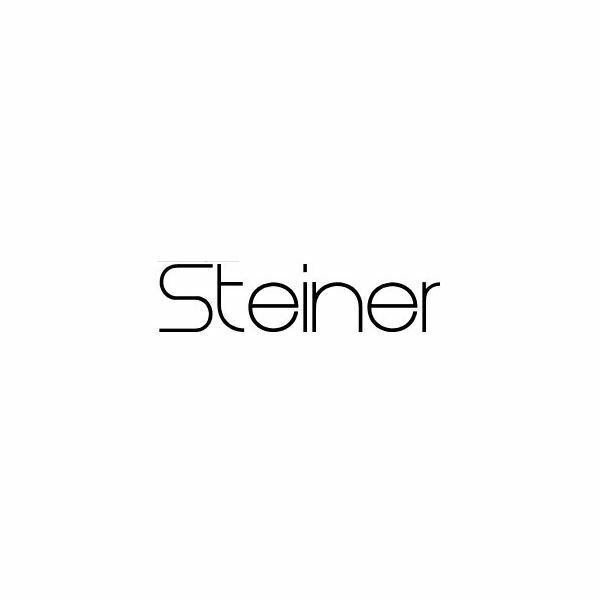 Steiner provides an up-to-date feel, along with easy-to-read letterforms — an absolute necessity when sharing contact information. This sans serif font has a very smooth design. While the font does not include accented letters and symbols, it does have the characters necessary for the typical business card (letters, numbers and punctuation). For a classic serif font, consider Justus. The typographer responsible for this typeface has made a full symbol set available, as well as a variety of bold and italic versions, in addition to the normal letters and numerals included in most free fonts. In addition to other desktop publishing techniques, you can easily vary the font weight to give the appearance of using multiple fonts, but still have a consistent appearance. 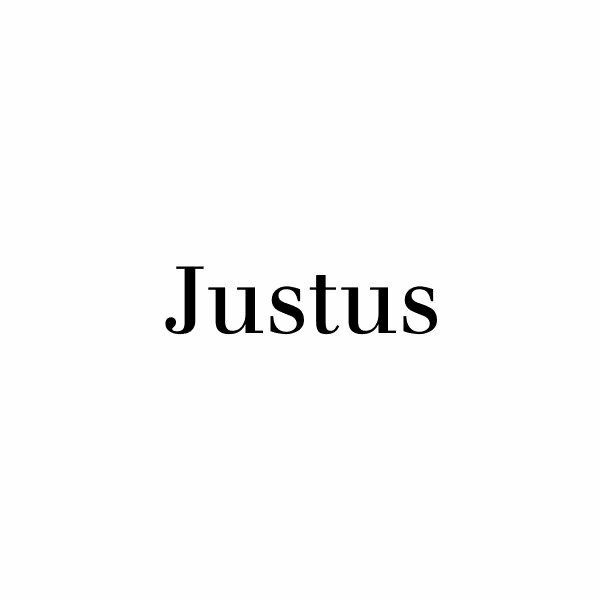 While Justus offers a conservative look, the typeface is also clean and elegant. Another sans serif font, Myndraine has a more utilitarian feel — with a few touches that make this font an attractive choice for business communications. The font is mostly complete, missing only a handful of symbols. The letterforms are sleek, offering a subtle sense of style not apparent in all sans serif fonts, along with the legibility necessary for a good business card. 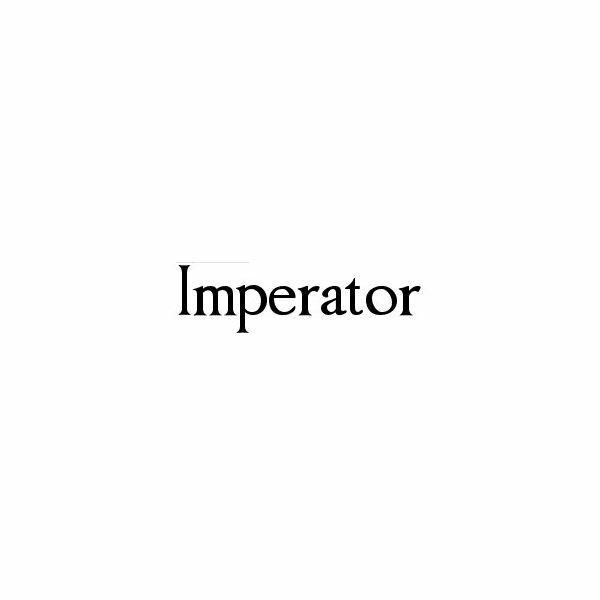 If you’re looking for a serif font lighter than Justus, Imperator may be an ideal font. It too comes in a variety of weights and is a fairly complete typeface: it has letters, numerals, punctuation and a few symbols. The font itself creates a feeling of substance, but is adaptable — aspects that many professionals wish to associate with their businesses. While these four choices are elegant, they may not be perfect for every business card. If you’re looking for something a little different, Dafont maintains extensive databases of both serif and sans serif fonts ideal for business cards — and they’re all free. You can browse Dafont’s listings and download typefaces that will work with both Windows and Macintosh desktop publishing software. No matter what event or holiday you are planning, if you are creating flyers or invitations for it, you’ll want a font that’s appropriate for the task. This series uncovers the best fonts to use for your desktop publishing projects, and better yet, every one of these fonts is free.